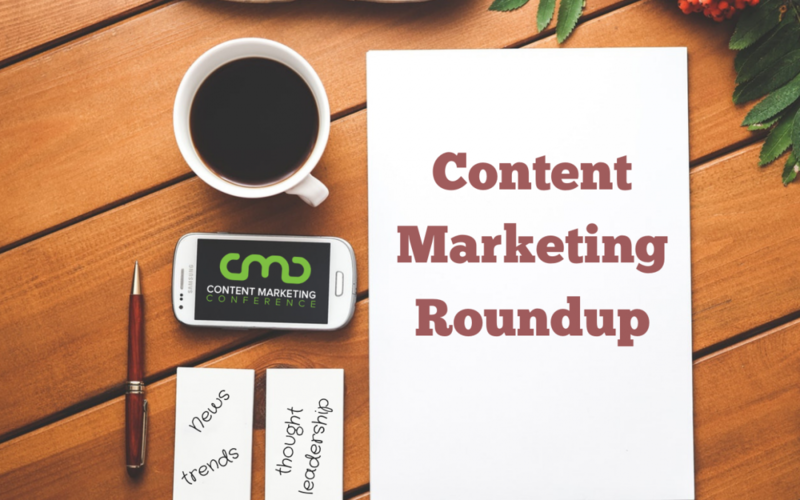 This week is a mini-holiday feast of content marketing goodness. The main course is all about the future of content marketing and getting the best ROI. The sides and appetizers include an announcement of the top ten content marketing companies, a video on the real purpose of content marketing, and learning key content strategies from another company’s mistakes. The evolution of the smartphone and other technological innovations are changing the future of visual content marketing. Check out this insightful inventory of content marketing fads that are fading out and find out what’s on the horizon. Make sure your business’s content is up to speed with these five digital marketing trends that are critical for successful content marketing next year. In one year, adults will be spending more time on their smartphones than watching TV. This article breaks down why interactive marketing is quickly becoming the top content marketing strategy on social media. Former ASUS marketing manager reveals their past content marketing mistakes and the key takeaways they learned that skyrocketed their ROI. Be sure you’re not committing any of these content marketing faux pas that hurt ROI. Plus, find out the shocking truth about having a compelling headline. Gordy Cascasco, Associate Director of SEO at digital agency Huge, shares his advice for sustainable content marketing strategies, how AI is shaping content creation, emerging trends in social media, and trends to look out for in 2020. This insightful video with Hawke Media’s Erik Huberman covers the purpose and benefits of publishing content to get more visitors to your website and what it means for your relationship with customers long-term. The top ten content marketing companies for November 2018, as rated by topseos.com, has been released and announced here. Let this digest…and we’ll see you next week!